Help minimize debris tracked into your establishment with this heavy-duty 3 x 5 ft. Ridge Scraper entrance & C-store mat from NoTrax. 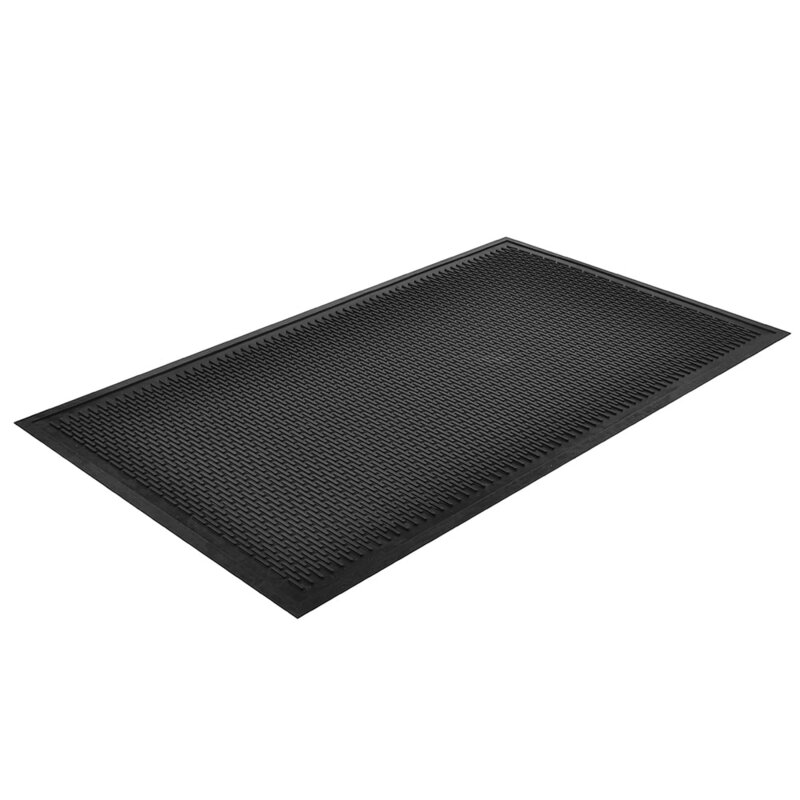 This floor mat's low profile 1/4" thickness allows you to place it outside entrances with plenty of door clearance and cart traffic. Ridge Scraper's thick, molded rubber features a slip resistant surface and raised edge to contain spills. This outdoor entrance mat's black color makes it versatile for a variety of businesses and its durable construction is sure to withstand endless foot traffic and harsh weather conditions.